You Deserve The Best. We offer Highly Targeted, Effective & Affordable Instagram Marketing & Management Services for all types of Businesses. Marketing experts with 9+ years of digital marketing experience. Boutique agency you receive more personalised and bespoke service. Risk Free marketing. 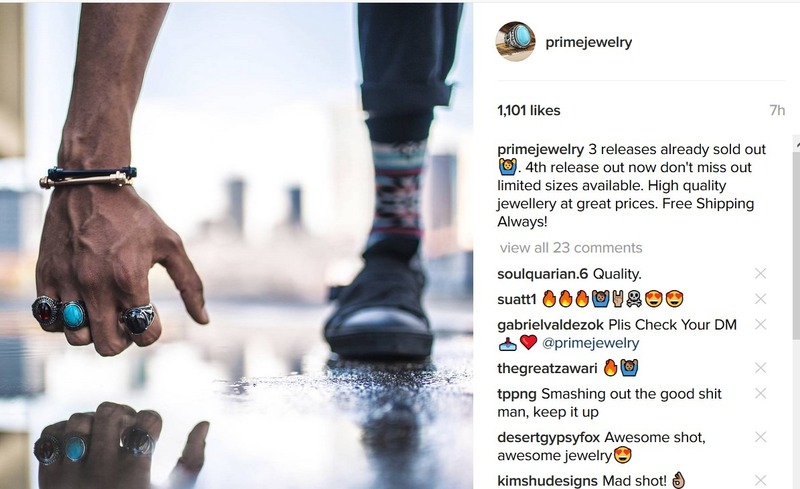 If we don’t increase your brand engagement on Instagram. We will work for free until we deliver results. Affordable service for all types of businesses. We do not charge exuberant fees like social media agencies. Highly targeted engagement. We research your target market and implement an effective strategy that maximises followers, engagement and eventually sales. Experience account growth in less than a month. We do not waste your time or mine. Correct setup of your Instagram account for maximum conversion. Many agencies and brands fail to optimise their account with the right content and brand message. Zero contracts pay based on performance. We urge brands to allow 90 days for more solid and stable results. Why you need to be using Instagram for your Business? Instagram has managed to garner an impressive number of companies who market themselves across the globe using it. This is due to the following reasons. The potency of visual content is becoming increasingly significant for marketers. Research indicates that visual appeal influences about 93% of all consumer purchases. Visual content is not only easy for the human brain to process, but also an excellent way to generate more leads and invite more attention. Instagram management permits coherent integration of Ads into the main feeds which allow smooth and uninterrupted scrolling. The ads seamlessly blend into the feeds with the only distinction being the call-to-action button at the bottom right corner and the label on the top right. This fluidity of ideas on the platform is what many Instagram users like. 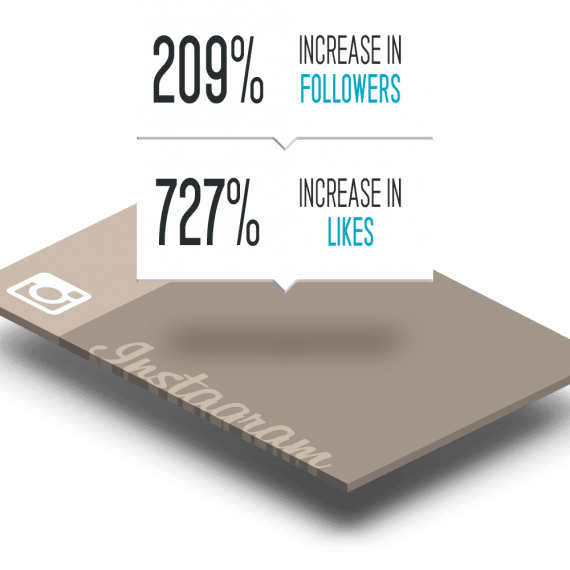 Instagram is notoriously effective when it comes to user conversion and engagement. During its piloting stage when tests were being carried out to determine the power of its coveted marketing method, an ad which had accumulated 20-30 likes on Facebook received an overwhelming 300-500 likes on Instagram. This was attributed to the platform’s algorithm infrastructure which favours ads with a high CTR as well as the user base which is proactive and content consuming. Working on a technology similar to that of Facebook, Instagram marketers can specifically target a specific audience. Focusing efforts on a particular target market’s location, demographics, behaviours and interests is a prime benefit that many brands fail to implement in their campaigns today. 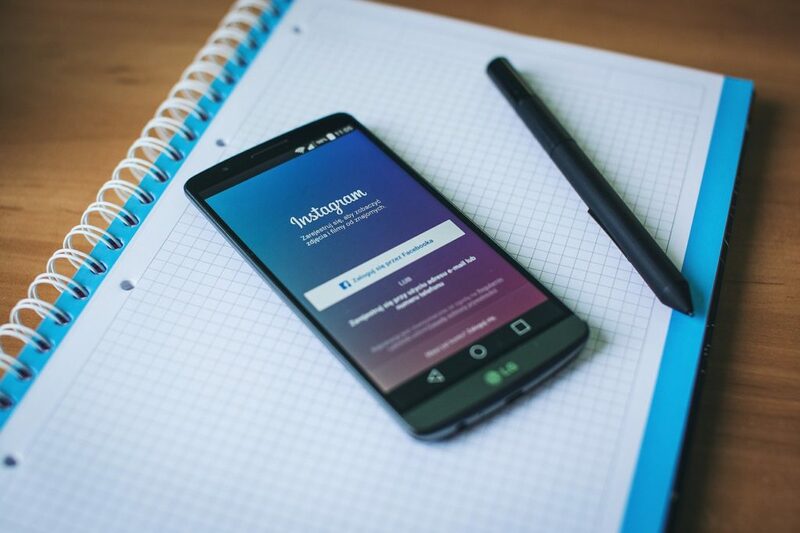 Thankfully, with Instagram, you can easily create specific campaigns that can result in high conversion rates as well as a lower Cost Per Click. While more consumers are embracing the use of trending social channels such as Instagram, a majority of businesses are still stuck in traditional media while others are struggling to create captivating profiles on Instagram. 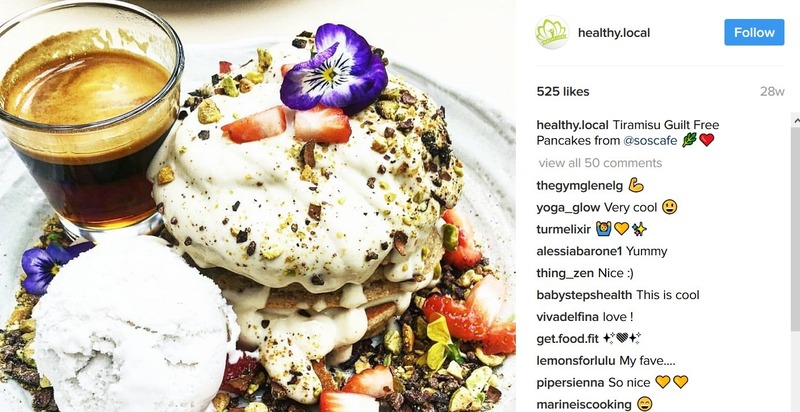 Besides, most of the businesses that have a presence on Instagram remains clueless when it comes to creating compelling content and growing their presence organically. Thankfully, this is what we are here for. We’ve extensive experience with Instagram management. Working together with you, we create fresh content, develop campaigns and manage your account activities so that you can focus on your business. We conduct meticulous research, create outstanding and relevant content, upload it to your Instagram account, manage interactions and provide you with monthly reports about your brand campaign progress. We disregard the one-size-fits-all attitude and at no point will we ever take shortcuts to deliver traffic to your account. Making my clients my priority by providing them with regular updates and comprehensive reports throughout the marketing campaign. We take our time to learn your business goals and needs to design and develop campaigns that deliver. If you are looking for a sound partner to help you in your Instagram marketing campaigns, don’t look any further. 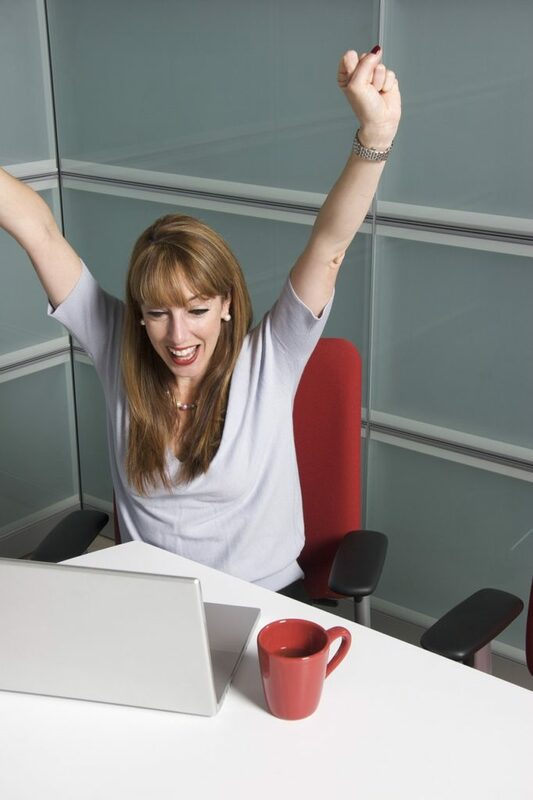 Online Marketing Melbourne Advisors is the answer to all your marketing needs.